Don't have time to post to social media? 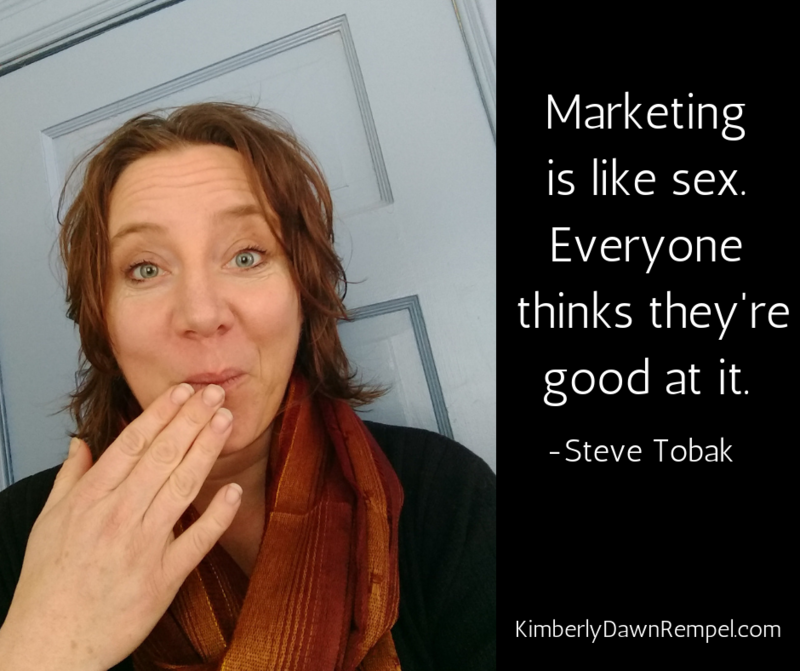 Frustrated with the lack of engagement your posts are getting? For example, do your social media staff know that only 3% of your audience will even SEE your Facebook posts? Or that using words like "comment", "like" or "share" will cause Facebook to DEMOTE your posts? More importantly, do they know what to do about it? Did you know that long comments are recognized by Facebook as having the highest engagement value, so they prioritize content that generates that kind of engagement? That means if you can get people to respond with SEVERAL LINES of text in their comment, Facebook will recognize your content as highly valuable and will make sure more people see it. There are hundreds of minute details like that, which have a HUGE impact on the success of your page and visibility online, and most people who "do social media" have no hot clue about any of them. We'll strategize to make sure your content matches your branding and goals. This is where I work my marketing magic to either create and publish online content for your business, or where I teach your staff to do it effectively. words what my true motivations are." Kim's work with initiating, managing, and growing our online presence was a turning point for us! Her efforts got our organization visible online which translated to increased media coverage, improved local awareness, an engaged social media following, and an increase in people wanting to join in as part of the solution. Kim has been an integral part of my business launch. She is easy to work with, and able to take our conversations and create engaging content that is just the feel I would want if I were creating the posts. Engagement has increased dramatically since hiring Kim as my social media manager. 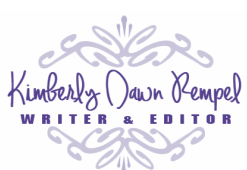 ​* ongoing personal support, troubleshooting, and marketing coaching. ​ SHOW ME THE RESULTS!! 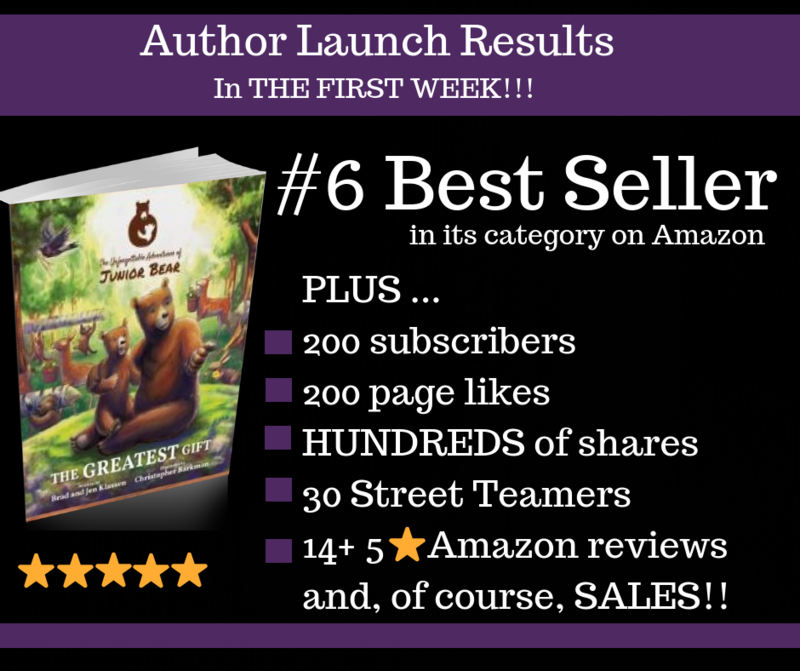 ​In their one-week launch, these authors acquired 14+ Amazon reviews, hundreds of post shares and page likes, and achieved #6 Best Seller in their Amazon category! ​Using two specific techniques, I added 35 page likes and 15 subscribers to my email list in two days. In another campaign, I added 100 subscribers to my list in a week. But those were authors... what about BUSINESSES? Organizations?? I'm glad you asked. * tripled volunteer base of non-profit in year one. * Clients FINDING them online because of all this online presence building. ​So let's get you some results too! Which package would serve you best?